„Dirigibile Italia“ (airship Italia) is – surprise! 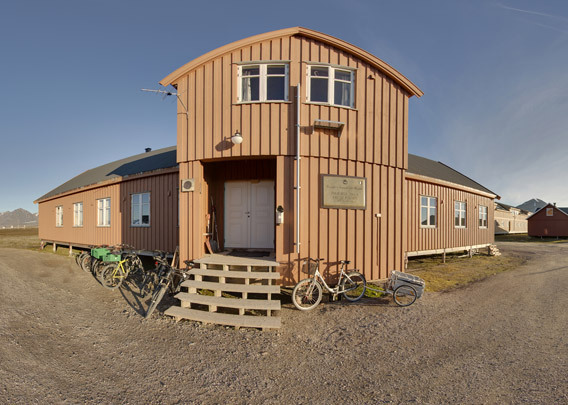 – the Italian research station in Ny-Ålesund. The scientific work of the Italian researches includes microbiology, microbial ecology and biogeochemistry. That sounds very technical, but it touches questions like the storage capacity of arctic soils for carbon. That is important for climate change research and thus also politically relevant. In the end, a lot of the scientific work done in and from Dirigibile Italia is concerned with the diverse interactions between atmosphere, biosphere, geosphere and hydrosphere.